Lesley Gardens opened in January 2004. This affordable housing community, comprised of 64 one-bedroom apartments, is dispersed among four buildings surrounding a garden pavilion. Several apartments on the ground floor have individual outdoor patios. 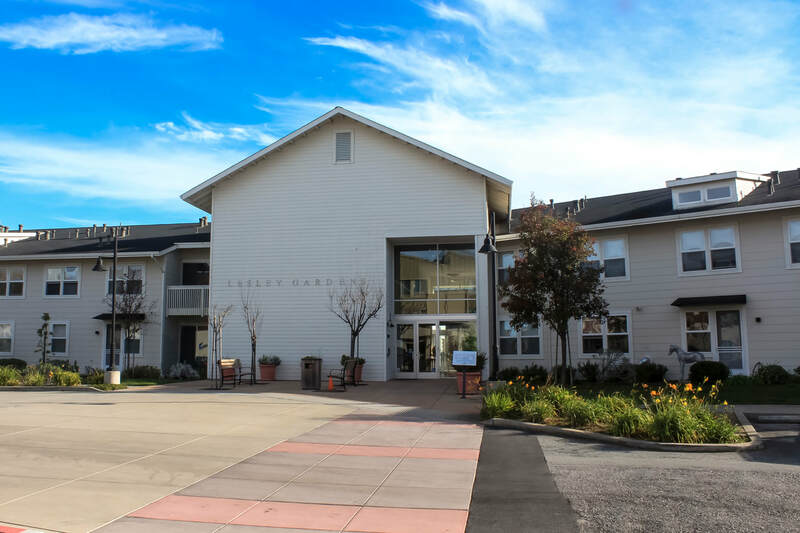 Lesley Gardens is located in close proximity to transportation, shopping, adult day healthcare and a senior center, as well as delightful downtown Half Moon Bay. With the beach less than a mile from the front door, residents take pleasure in the charm of this small coastal town. Management staff is available during regular business hours, and maintenance emergency repairs are provided 24/7. Lesley Gardens provides housing only. There is presently no meal program, and the facility is not licensed to provide assisted care services. Applicants must earn less than the Very Low income limit, as classified by HUD.